This event is being sponsored by Rhode Island Day of Portugal. 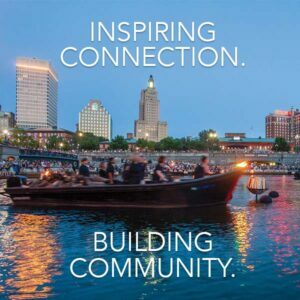 RI Day of Portugal in its 41st year invites you to join them to celebrate the language, culture, LIVE music, and delicious food at the Alex and Ani City Center- an event for ALL ages to enjoy. A special appearance by the President of Portugal, Marcelo Rebelo de Sousa, Prime Minister Antonio Costa, President of the Azores, Vasco Cordeiro and other dignitaries of the parliament. Visit the RI Day of Portugal website to view the schedule of other events. 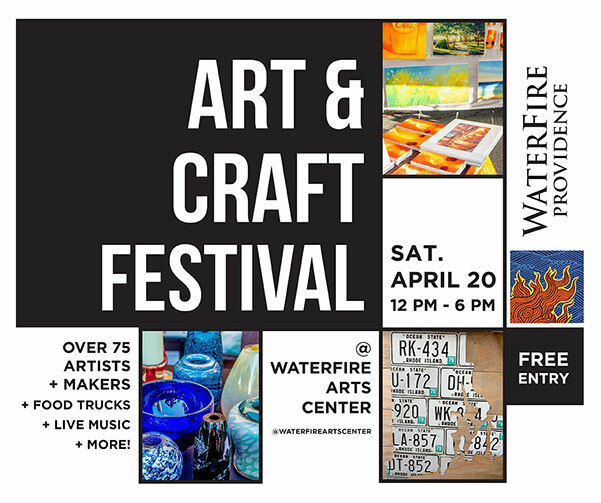 We will be coming to Rhode Island for vacation in June and WaterFire has been recommended as a must see. Do you know what the June dates will be and is there a fee? Thank you. Hi Gina, typically we don’t have the season schedule dates available until the end of April. We are trying to release a partial schedule of select dates earlier this year. Stay tuned for updates. 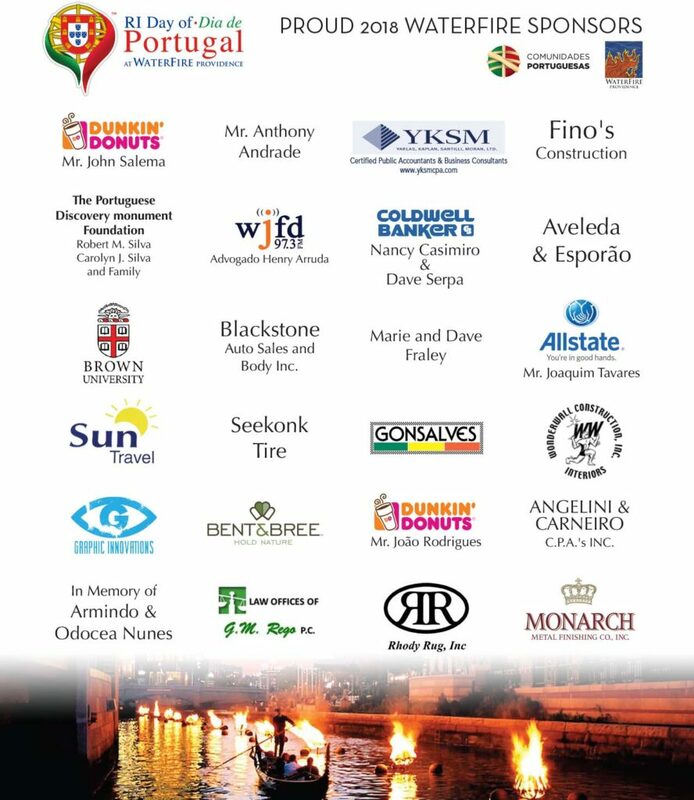 Thanks for supporting WaterFire Providence.